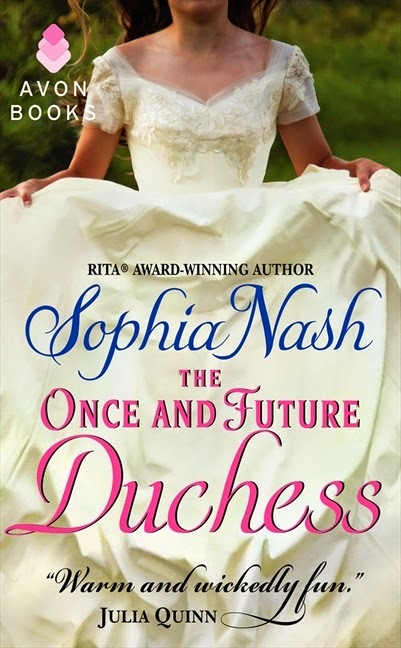 I'm so pleased to be part of this blog tour for one of my favourite authors and one of my all-time favourite series, so, welcome to The Once and Future Duchess, the last book in Sophia Nash's The Royal Entourage series. 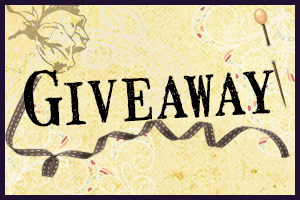 For this tour, Avon is hosting a TOUR-WIDE Commenter Giveaway for TWO Digital Copies of THE DUKE DIARIES, Book Three in The Royal Entourage Series by Sophia Nash (Enter via Rafflecopter below). To follow the rest of the tour, click here. And why was he dreaming every damned night of Isabelle Tremont? He could not stop reliving every hot moment—the way her form had molded to his so damn perfectly it made his mouth water. He had wanted to touch her, peel down that scrap of a silk bodice of hers and taste her. And in his dreams he had. Her face, creamy white under a waxing moon, had suddenly been bathed in the candlelight of his chambers in Derbyshire. And he had caressed her supple flesh as she moaned. His mouth had trailed his hands until he had reached the juncture of her thighs. He had urged her slim legs apart and nuzzled her again and again. Parting and licking her swollen folds as her sweet soft sounds filled the room. Until he hadn’t been able to bear the strain of pent up desire. He had crawled up her body with a deep guttural growl and positioned himself, nudging her thighs ever wider. The heaviness of his arousal had rested against the soft invitation of her body and he had gritted against the wave of intense desire to take her. And in his dreams he did. And each time, the wild rush of pleasure crashed the moment he took her innocence and he caught the shattering depth of hurt he had seen in her eyes that night in the garden. He looked down at his hands in his lap. They were shaking like leaves of late summer as they clung to their branches against the rush of autumn’s first gusts. He would not let go. He would not give in to temptation. He would be damned more than he already was if he broke his word. He closed his eyes against the pain of it. Sophia Nash was born in Switzerland and raised in France and the United States, but says her heart resides in Regency England. Her ancestor, an infamous French admiral who traded epic cannon fire with the British Royal Navy, is surely turning in his grave. Before pursuing her long-held dream of writing, Sophia was an award-winning television producer for a CBS affiliate, a congressional speechwriter, and a nonprofit CEO. She lives in the Washington, D.C., suburbs with her husband and two children. 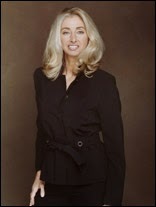 Sophia's novels have won twelve national awards, including the prestigious RITA® Award, and two spots on Booklist's "Top Ten Romances of the Year." All I'm going to say is that if you haven't read this book yet.......get yourself out there and buy it! Historical novels take me to a time that was always graceful with so many beautiful clothes, exciting balls, gorgeous manners and lots of happy ever afters. I've been a historical novel fan since Day One and will always sigh when I read them. I'm so looking forward to reading "The Duke Diaries." Thanks so much for the generous giveaway! best web hosting servers run using SSD drives and offer a 99.9% service uptime guarantee.